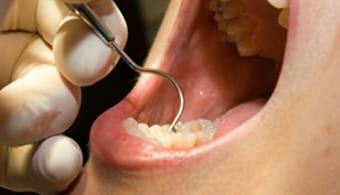 Woodleigh waters dental surgery offers affordable dental services and have top dentists in Dentist Berwick, Clyde, Cranbourne North, Narren Waren. Over the years, our reputation has grown so much that Woodleigh Waters Dental Surgery Berwick is considered the first destination for an appointment based or emergency dentist in Dentist Berwick, Clyde, Cranbourne North, Narren Waren. Our comprehensive family dental care, coupled with our affordable costs, have ensured this standing as the leading bulk billing dentist in Dentist Berwick, Clyde, Cranbourne North, Narren Waren, and it’s a standing that we are very proud of and work our hardest to maintain. Our vast experience in providing all dental services efficiently and effectively, as well as our assistance with all relevant insurance paperwork, allows us to offer our high quality services to you. We make dental care as easy and as affordable as possible, whilst not compromising on the complete dental care and advice that our patients have come to symbolise with our name. Our clinic offers the residents of Dentist Berwick, Clyde, Cranbourne North, Narren Waren a gap free dental check-up and clean. We do this because we believe that restoring your beautiful smile is priceless, and it allows us to further diagnose any potential, future problems that could arise. It’s just one way that Woodleigh Waters Dental Surgery strives to provide our patients with a comprehensive dental service that they can trust and rely on. Call (03) 9702 0234 today to arrange an appointment to speak to one of our specialist dentists. We are accepting new patients in the Dentist Berwick, Clyde, Cranbourne North, Narren Waren area, and won’t compromise our reputation for only the highest quality dental care available anywhere else. Our preventive dentistry solutions helps you keep your teeth healthy always. 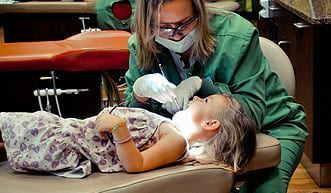 Our specialised solutions that including dental cleanings and period examinations not only ensures that your teeth are clean but helps identify any problems in the teeth or gums at an early stage. We are also known as the best cosmetic dentists offering a wide array of treatments that enhances your look and smile, correcting cracked, chipped, discoloured or unevenly spaced teeth. Our team of dentists at Dentist Berwick, Clyde, Cranbourne North, Narren Waren has been providing comprehensive restorative dentistry solutions that include inlays, onlays, dental crowns and implants to ensure your orals system always remains in a functional and esthetic state. Our orthodontics treatments helps patients correct improperly positioned teeth and jaws, thus eliminating the risk of toooth decay, periodontal diseases and stress on chewing muscles. We are specialized in the application of corrective measures like braces for orthodontic treatments. 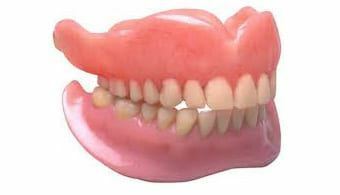 We offer dentures in a variety of styles including partial and full dentures to ensure that missing or damaged teeth do not affect your looks or oral functionality. 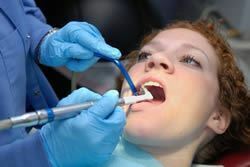 We carefully examine your dental to system to determine tooth conditions that cannot be restored. 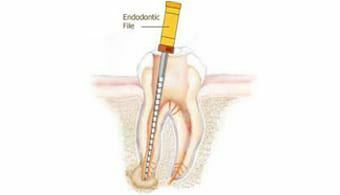 We then carry out the tooth extraction processes with utmost care and sterlization process thus ensuring that a damaged tooth does not prove detrimental to your overall oral health and other teeth. 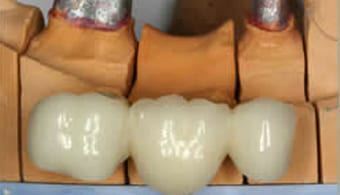 At times, the wisdom teeth cause problems due to an oral structure that cannot accommodate it in the mouth. 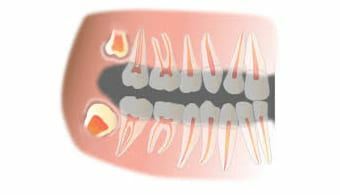 We then assess if the tooth needs to be treated or extracted and provide suitable cure for this complication. Our team of the best dentists has carried our several Root Canal treatments successfully. This treatment helps restore decayed and damaged tooth while eliminating the risk of further damage and bacterial infections. It’s easy to forget how important a visit to the dentist is, especially if you’re already regularly brushing and flossing your teeth. 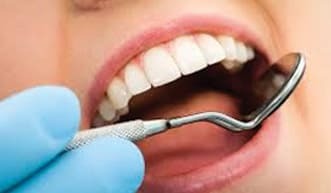 So if you are looking for the most effective dental treatments, contact the best dentists of Dentist Berwick, Clyde, Cranbourne North, Narren Warenat 03 9702 0234 or fix an online appointment here. Our team of dentists will get back to you to schedule a proper diagnosis of your problems and will ensure that dental problems won’t come in the way of your smiles! Book Dental Appointment in Dentist Berwick, Clyde, Cranbourne North, Narren Waren call on 03 9702 0234 or Book an online appointment. Call us at 03 9702 0234 in case you have any queries. There’s no better feeling than clean, pearly white teeth. Find out how our dentists can brighten your teeth. 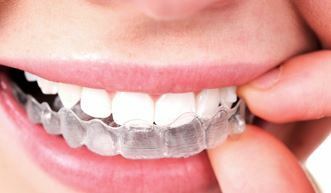 Invisalign uses a series of invisible, removable, and comfortable aligners, that no one can tell that you’re wearing. 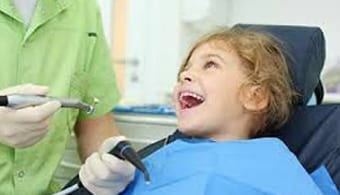 For some, dental surgery can be a daunting prospect. Click here to read about our sleeping gas treatment. 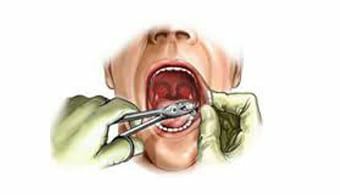 In some cases, a surgical extraction is required for acute angle teeth. Click here to read about this process. We provide a comprehensive cosmetic dental service. 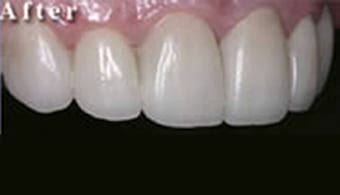 Read more about how we can restore your beautiful smile. 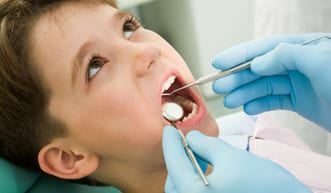 Click here to find out about the Child Dental Benefits Scheme, what it does, and how it can benefit your child.